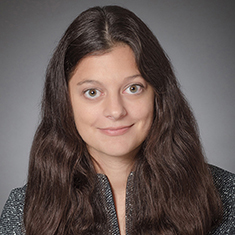 Natalie Youkel is a second-year associate in the Government and Public Finance practice. She graduated from Columbia Law School in May 2016. While there, Natalie served as an executive editor on the Columbia Journal of Environmental Law. Shown below is a selection of Natalie’s engagements.